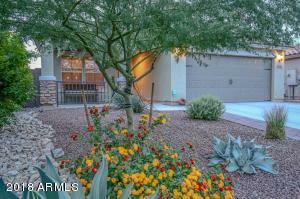 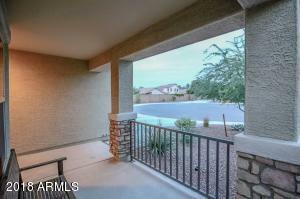 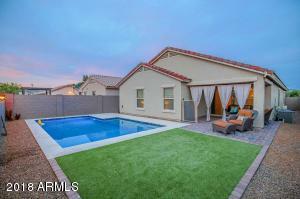 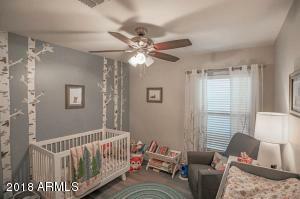 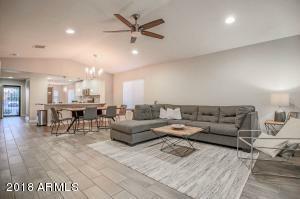 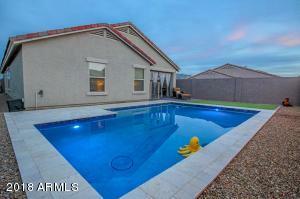 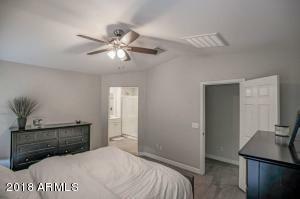 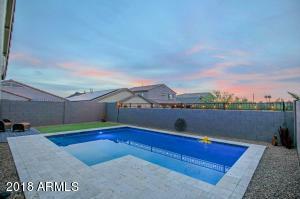 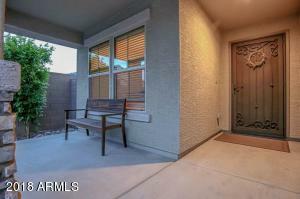 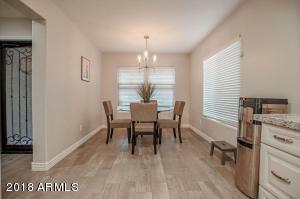 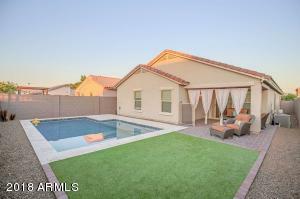 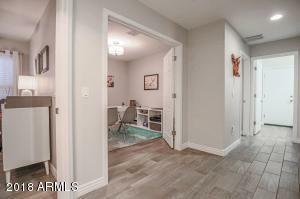 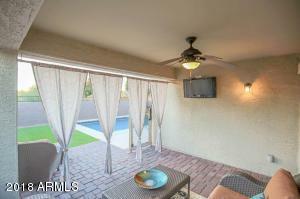 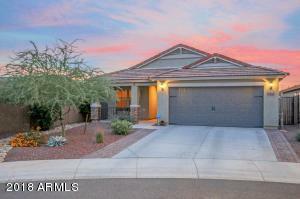 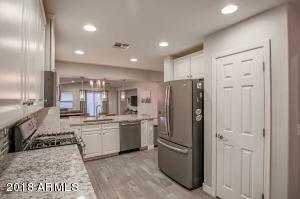 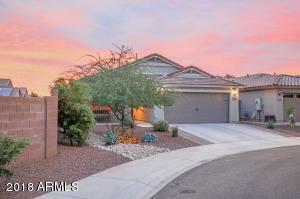 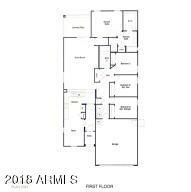 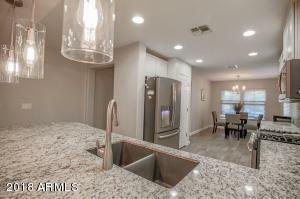 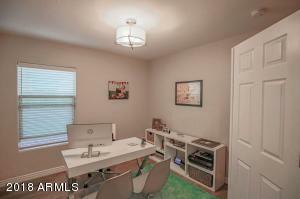 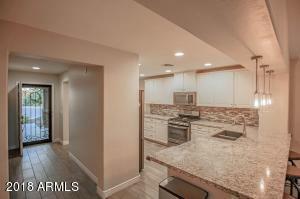 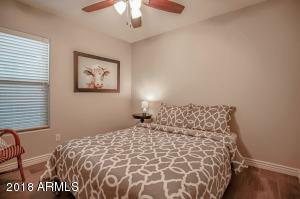 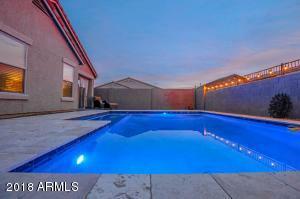 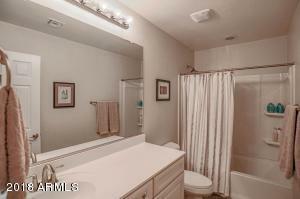 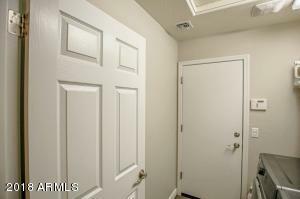 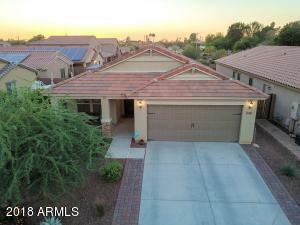 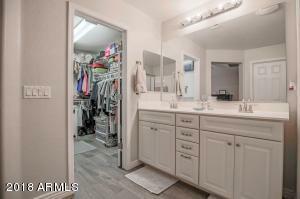 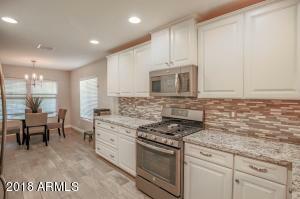 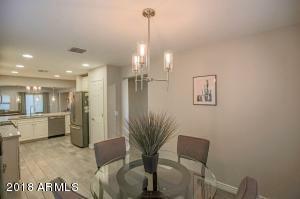 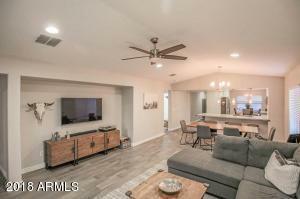 Fantastic NEWER construction home in great north central Phoenix location! 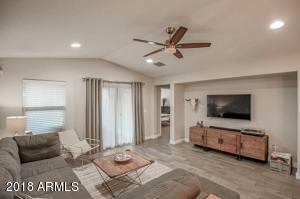 Built in 2016, the owners have installed over 80k worth of upgrades! 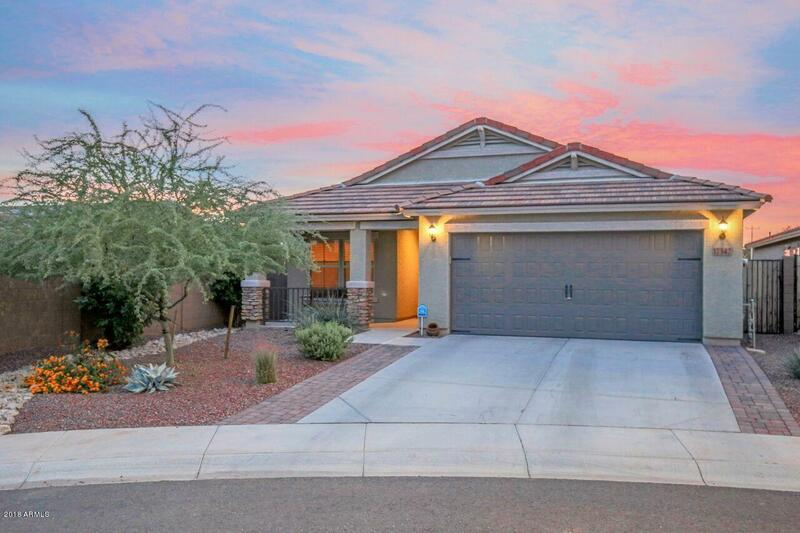 This home is situated on an oversized lot, in quiet cul-de-sac, with no neighbors in back. 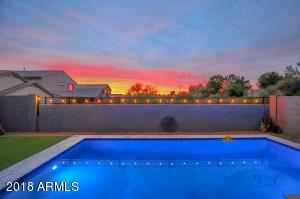 Enjoy the beautiful sunsets in privacy, from the baja step of your feature rich pool w/travertine deck. 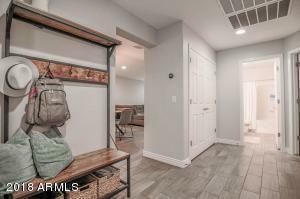 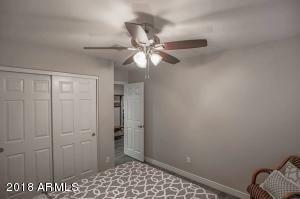 Interior upgrades include: wood-look tile throughout, walk-in master shower, granite kitchen countertops, GE slate appliances, custom backsplash, upgraded light fixtures/fans and soft water system. 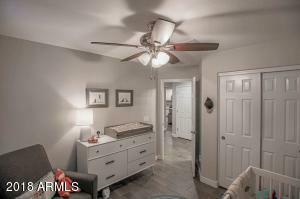 Enjoy the efficiency and lower utility costs of a home that meets ENERGY STAR 3.0 home building specifications. 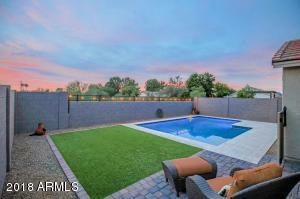 With easy access to the 51 and 101 freeways, shopping/dining, and sought after schools in Paradise Valley District, this home really does have it all! 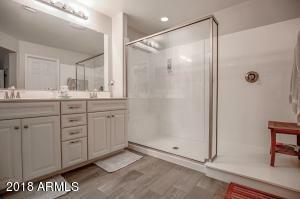 Bell Rd to 20th Street, North to Anderson, head to 20th Place (north in cul-de-sac). 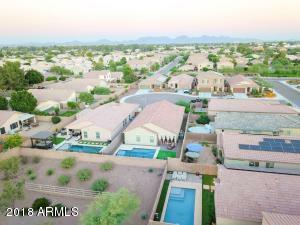 Cave Creek Rd. 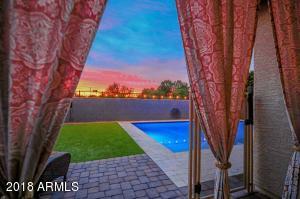 & Bell Rd.